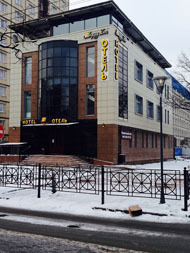 Hotel "Happy Inn" - modern Hotel in the center of St. Petersburg with quality European service. Business hotel located in the immediate vicinity of the historic buildings Ligovsky, which is one of the symbols of the city on the Neva. This is a wonderful place and a great hotel for visitors from Russia and other countries of the world. 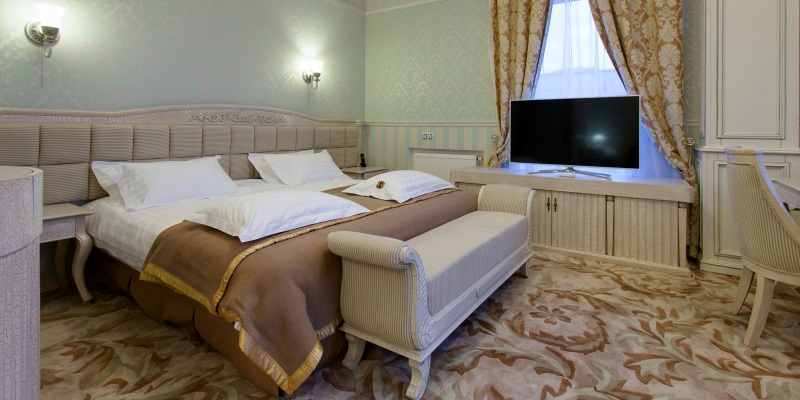 New boutique hotel in St. Petersburg is well known among Russian and foreign tourists. With easy access by bus or metro to all major attractions Peter, as well as to any train / railway station and the airport "Pulkovo". 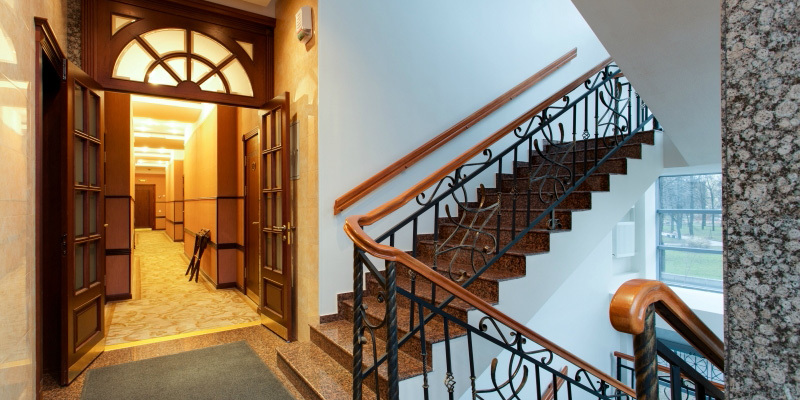 In walking distance from the hotel - popular restaurants and bars, stores, Pharmacies, банкоматы, metro station "Obvodny channel". Only 10 minute drive separates the hotel in the center of St. Petersburg from the most famous street of St. Petersburg - Nevsky Prospect. In order to improve the comfort and safety of tourists, luxury hotel is equipped with an efficient security system with CCTV, surrounding area day and night are under the careful protection of the security guard. 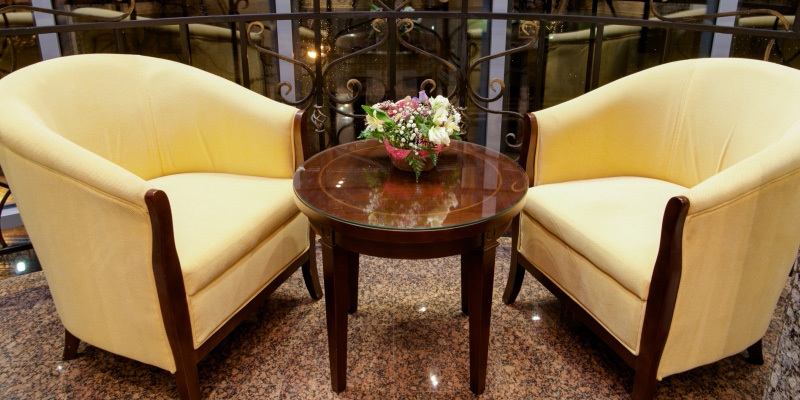 For valuables VIP-hotel offers personal safes in the rooms. Hour Front Desk, and the administrator is happy to advise and help with the purchase of tickets whether: tour or air and rail / train tickets, as well as museums, exhibitions and various other entertainment and public events. At your request is possible to order a taxi and shuttle service to any area of ​​St. Petersburg. 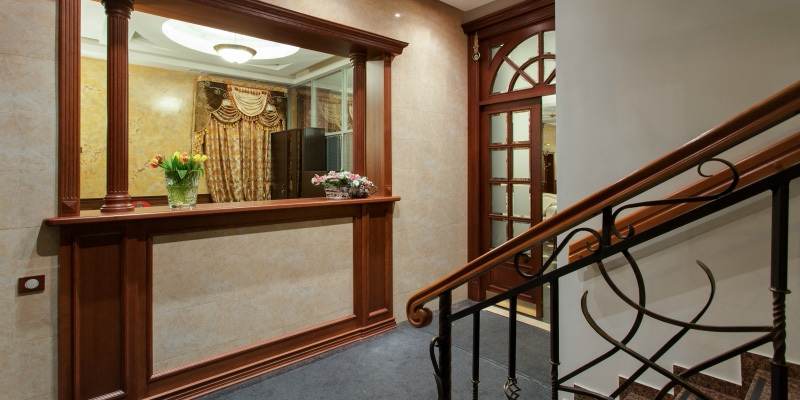 In keeping with its status, business hotel is equipped with a highly professional, trained and most importantly, very attentive and polite staff, which guarantees impeccable guest service. In the hotel there are dozens of services: room-сервис, long-distance and international communications, Free Wi-Fi in rooms, ample parking for cars and mn.dr. 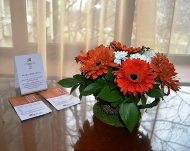 Most services, such as, parking and breakfast "buffet" in the restaurant of the hotel included in the price. Not every hotel in the city center can provide such a diverse and equipped in accordance with world trends the number of rooms. 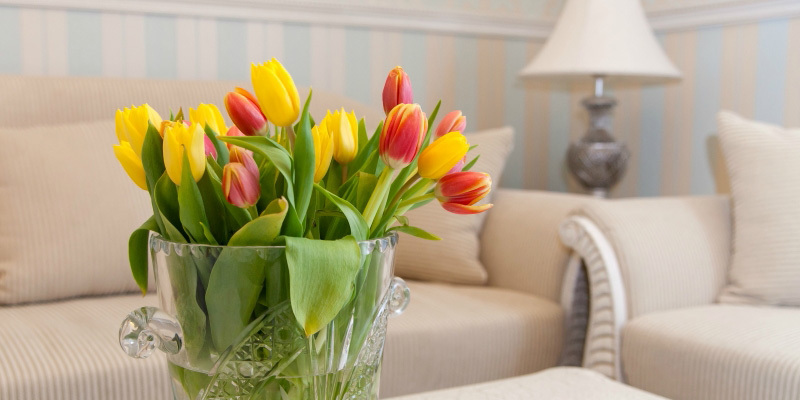 The hotel «Happy inn» tourists, including children, can choose a room to suit every taste and a different number of people: "Standard", "Comfort", "De luxe". All rooms are equipped, without exception, Italian furniture, equipped with bathrooms, conditioned, a mini-bar, LCD TV with a package of cable and satellite channels. For fans of the evening relaxing luxury hotel in St. Petersburg has a lobby bar with drinks and its own restaurant "Jacques de Rick" with a luxurious interior and a variety of delicious menu from a talented chef. Hotel guests can order in advance a table in a restaurant for lunch or dinner. Shopping lovers will appreciate the range of boutiques located near the world's leading brands and major shopping centers, including the largest in St. Petersburg shopping center "Gallery" and the new shopping mall "Ligov". В отеле "Хеппи Инн" 16 Room. 9 double rooms (DBL/TWIN) "Standard"
6 double rooms (DBL/TWIN) "Comfort"
In any of the rooms available for single occupancy. Room category "Deluxe" two- (adjacent bedroom and living room) и оснащен интерьерной мебелью. В ванной комнате, кроме оснащения полным комплектом сантехнического оборудования, имеется сауна.